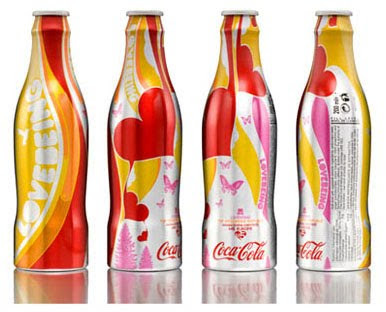 CoCa-Cola Designs. I really like these bottle designs, i don't know whether they were ever actually made but i would have loved to see them if they were. Its amazing how a splash of colour and a different style can completely rebrand a who design. although i love this design it is no where near as versatile as the coke design right now, the design now is generic and well established around the world everyone knows and recognises it.